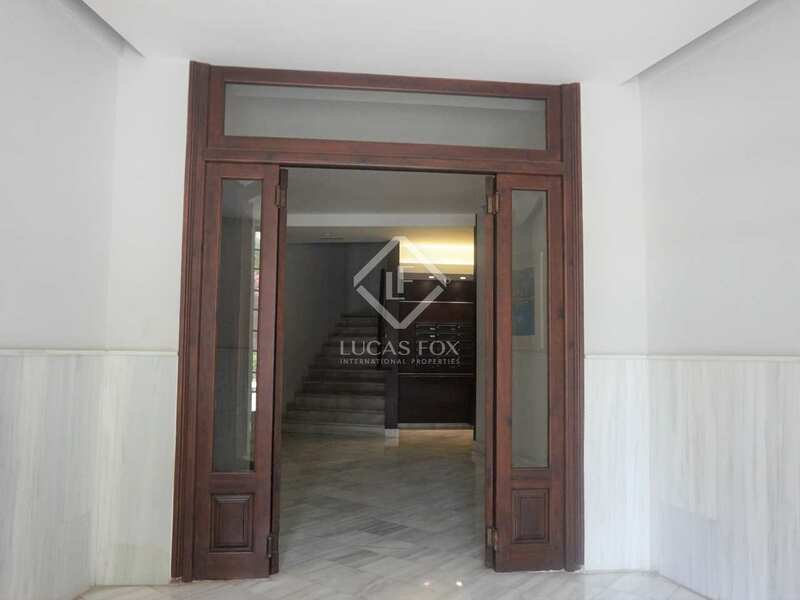 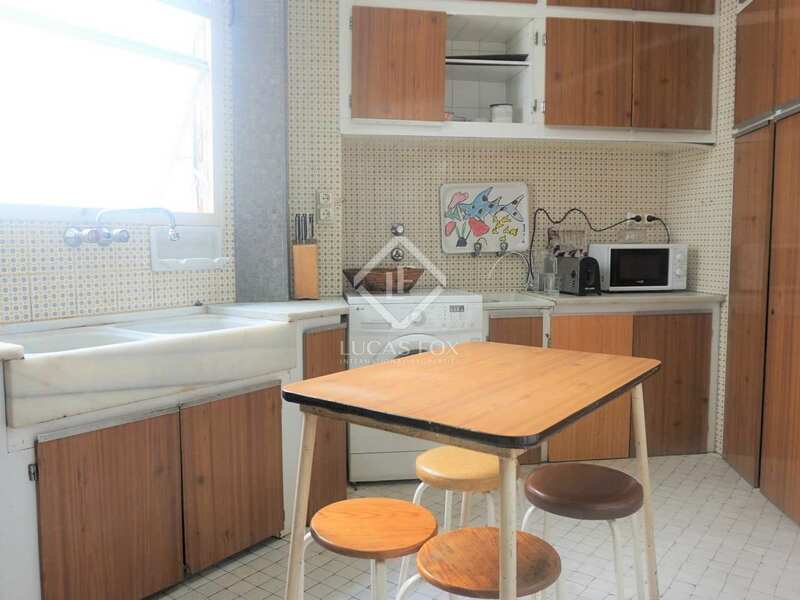 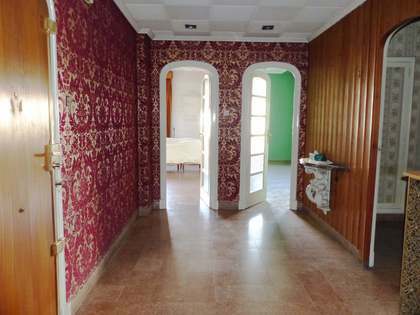 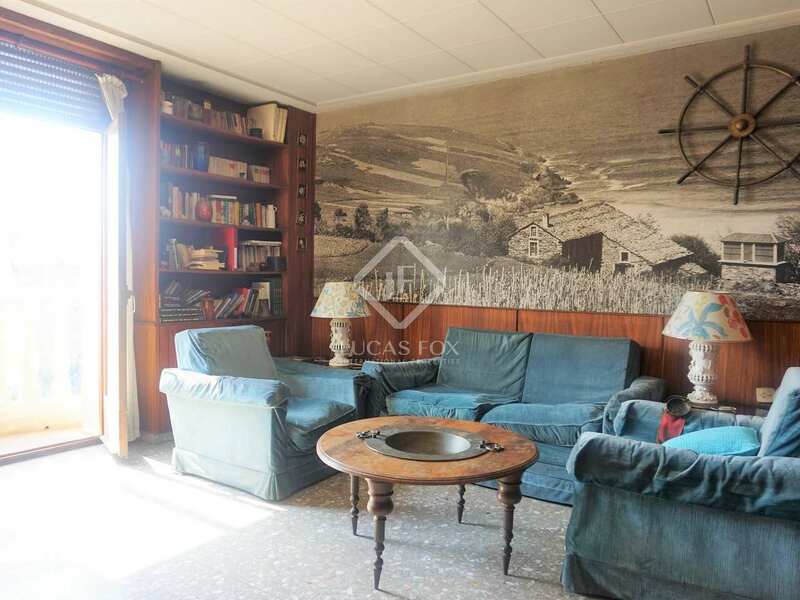 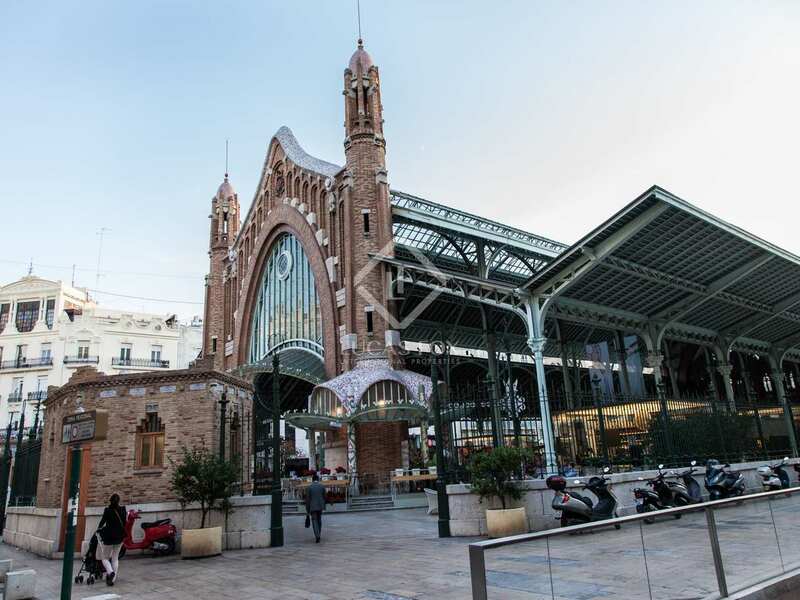 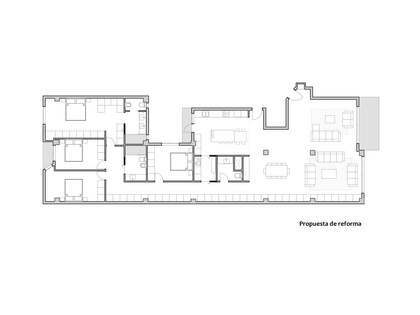 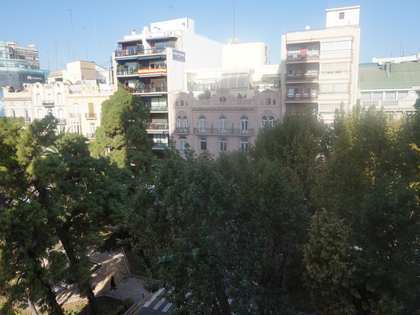 Magnificent property of 200 m² to renovate for sale in a Rationalist style corner building on one of the best streets of the Gran Vía neighbourhood. 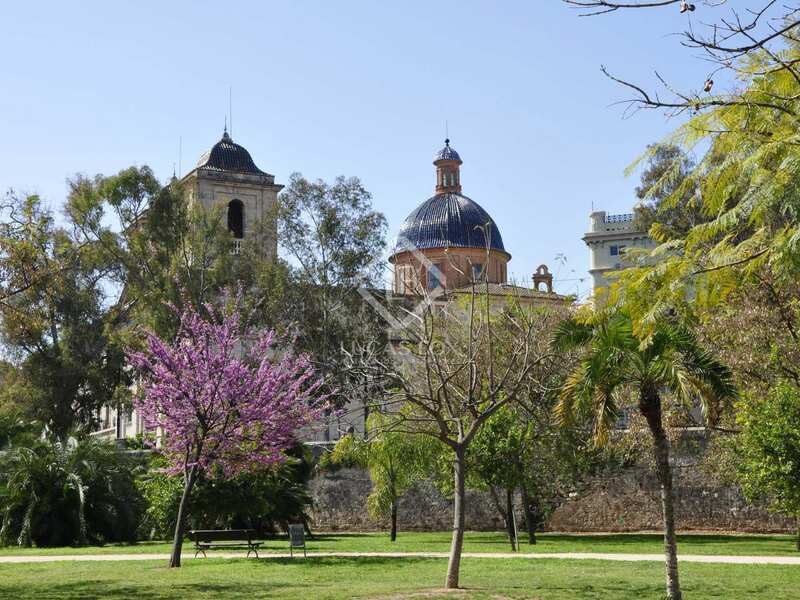 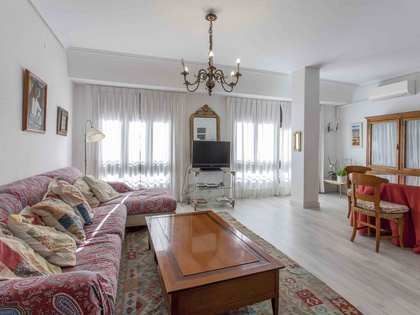 The apartment is located on the seventh floor of a charming 1940's building that has been perfectly maintained and restored, with a southwest orientation. 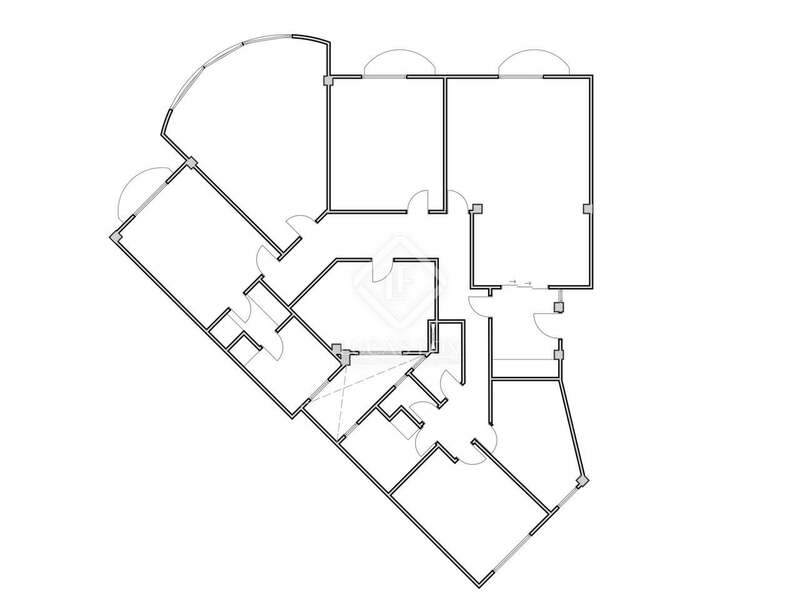 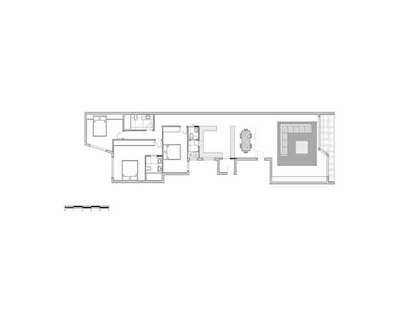 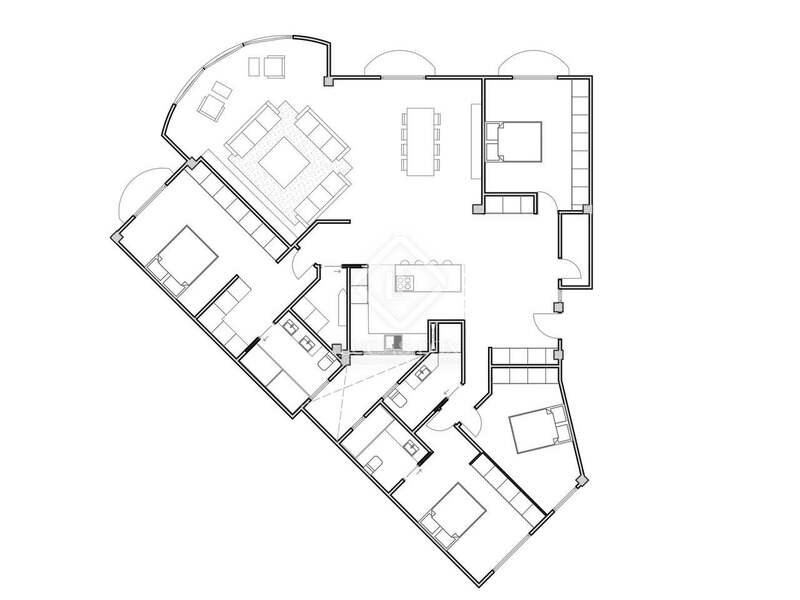 The apartment consists of a hall, a living-dining room with access to a balcony over the façade with very clear views, a sitting room with 3 large windows, the master bedroom with access to a balcony and a large bathroom, and a second bedroom with windows over the façade. 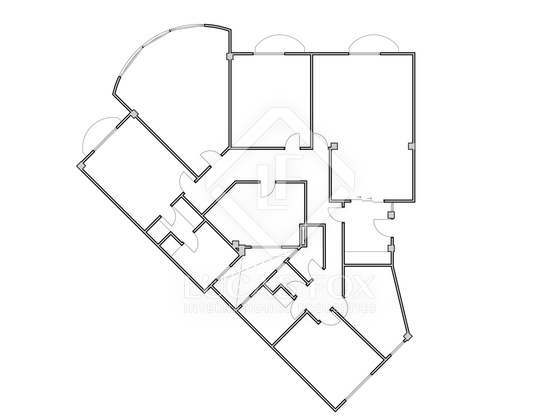 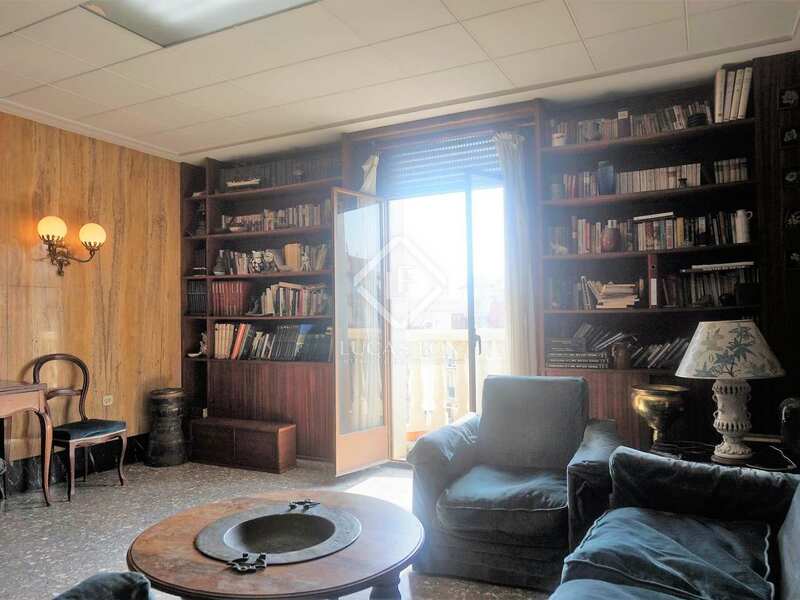 It also has a large and bright kitchen with a window overlooking the patio, and to the rear of the property we find 3 more bedrooms and 2 bathrooms. 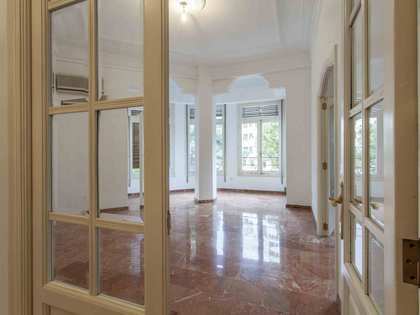 The whole home is very cheerful and bright, due to its height and the large number of windows and balconies over the façade. 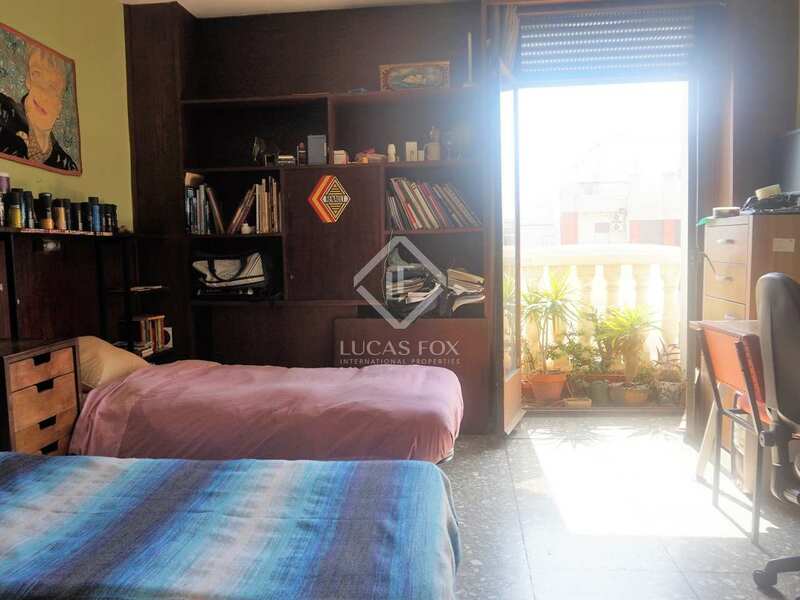 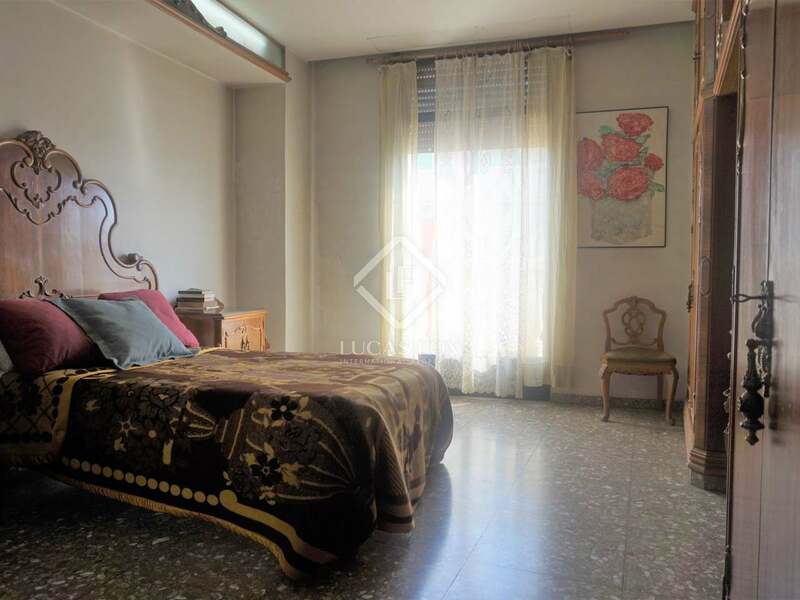 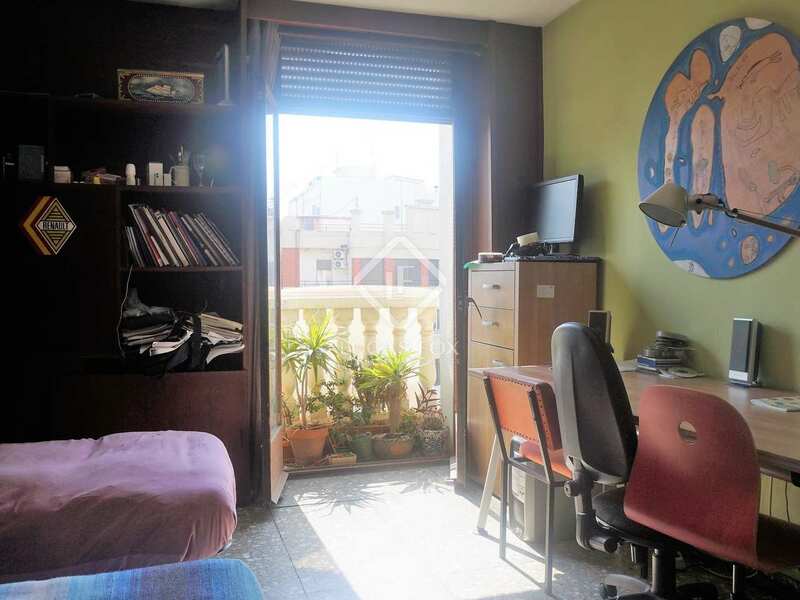 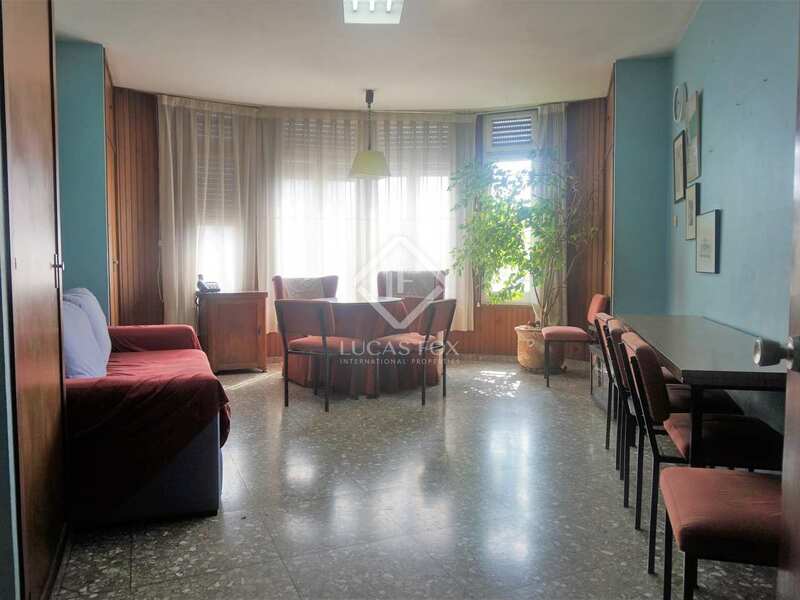 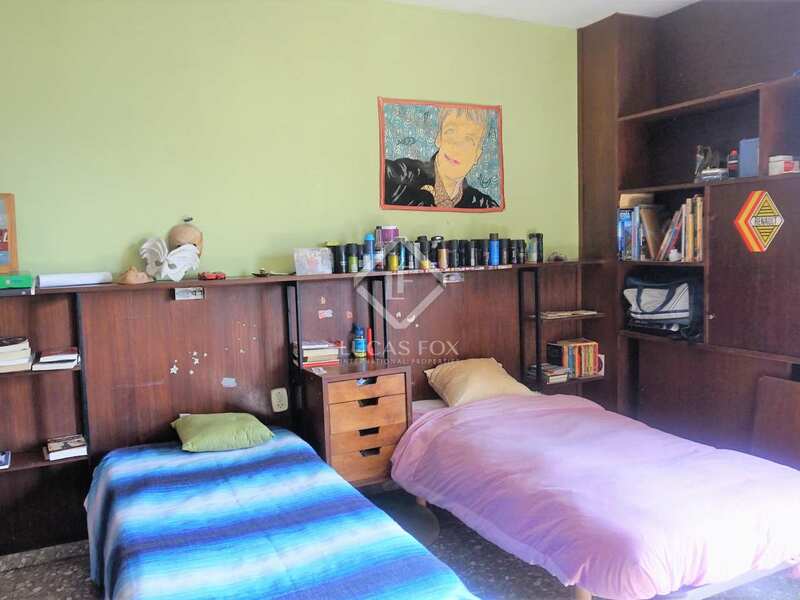 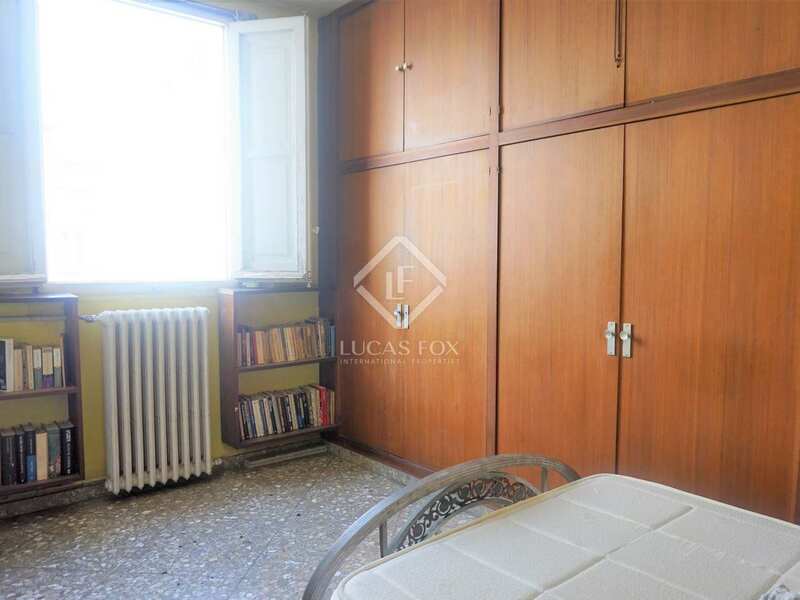 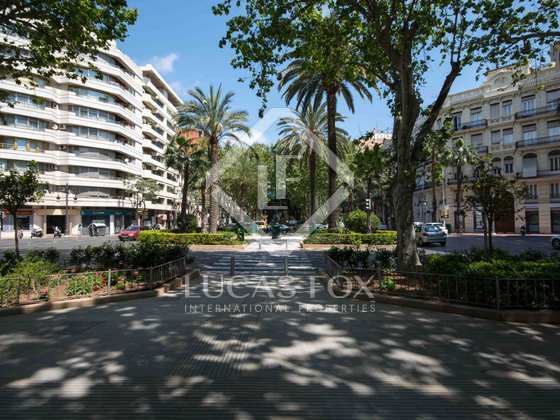 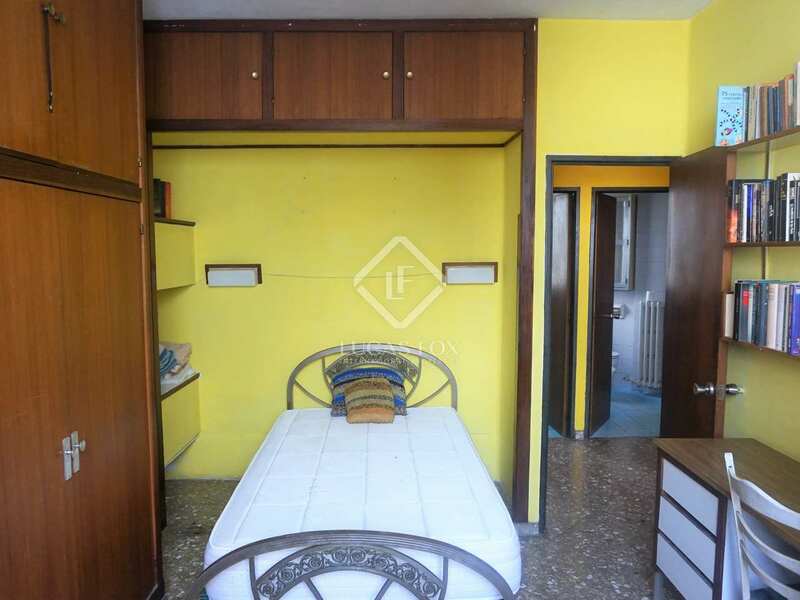 It is ideal for those looking for a spacious, cheerful and charming home in a privileged area, very close to the Gran Vía and the Turia River Gardens. 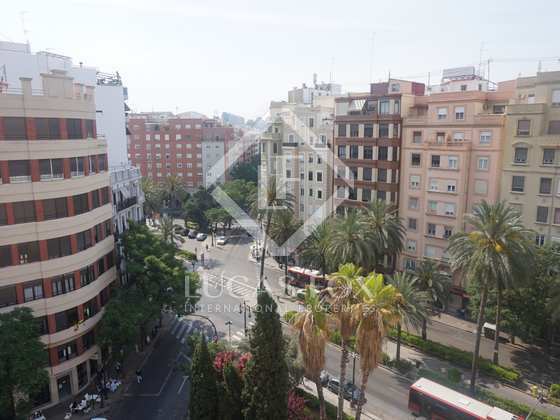 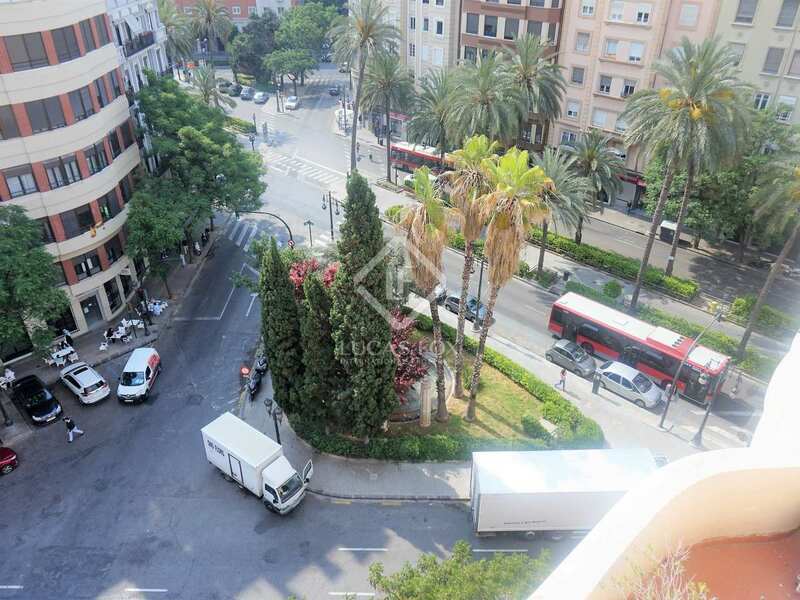 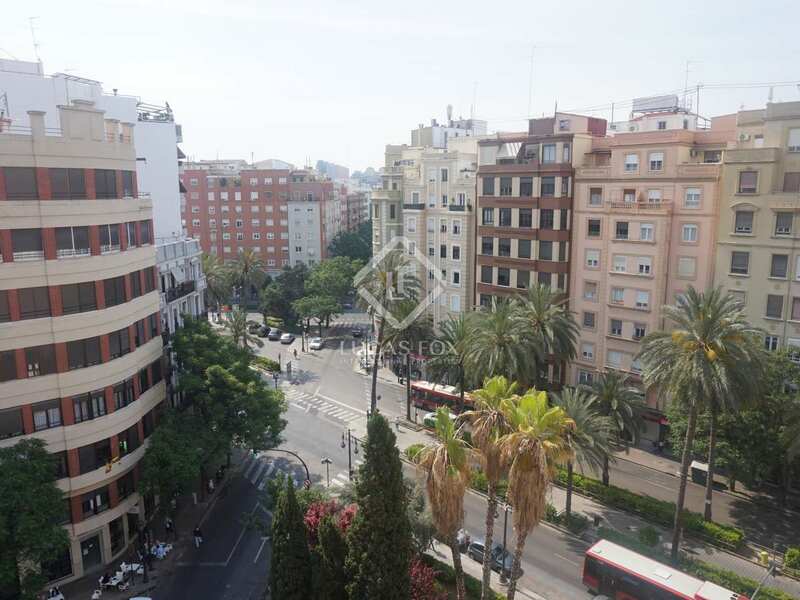 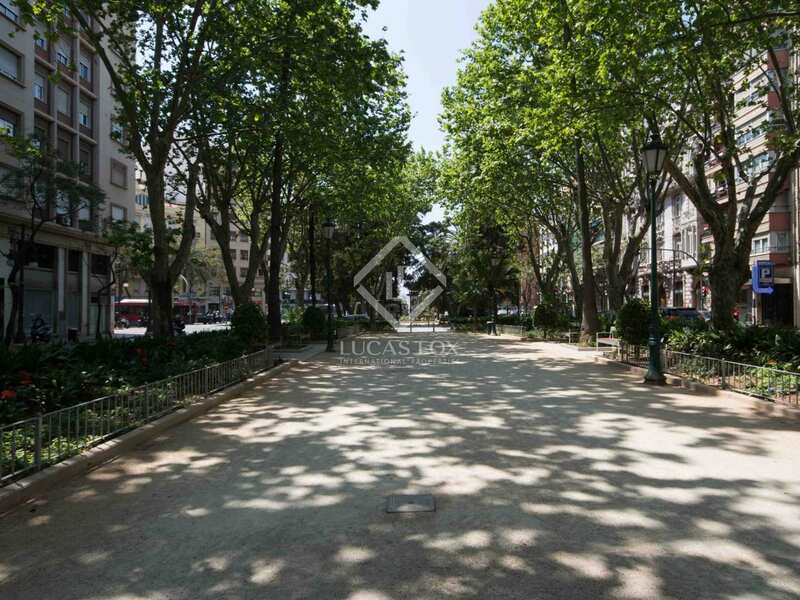 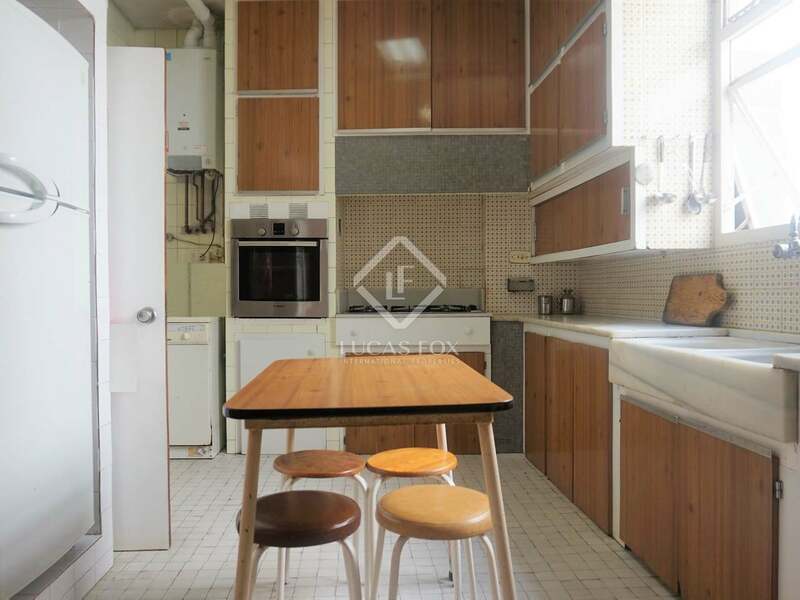 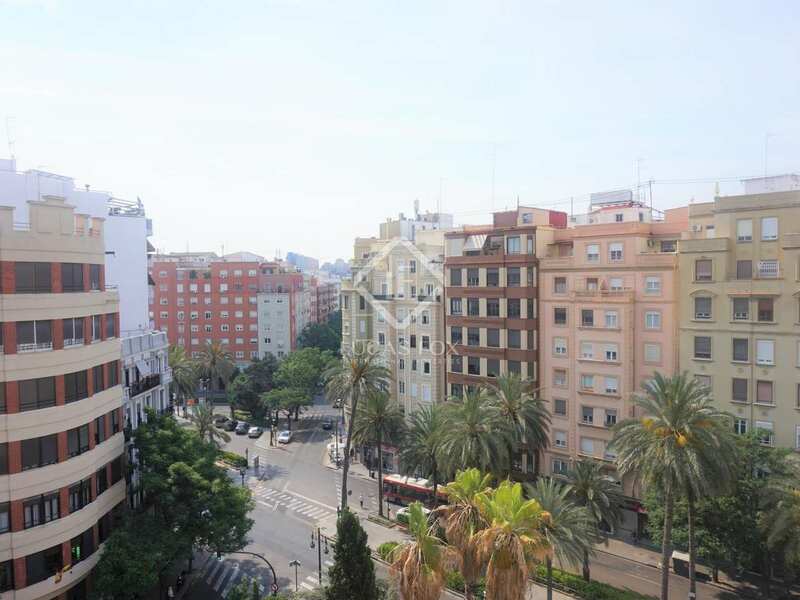 Apartment for sale on one of the best streets in the Gran Vía neighbourhood, very close to Gran Vía and the Turia Gardens.